Among other African and Mexican cuisune places to visit, this restaurant can be one of the best. 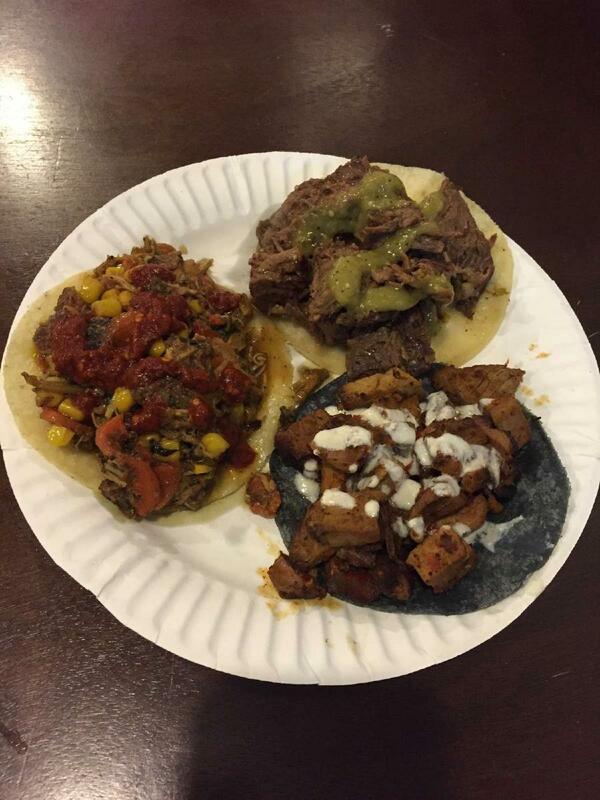 Nothing can be better than trying nicely cooked chicken tacos, smoked duck and smoked lamb. 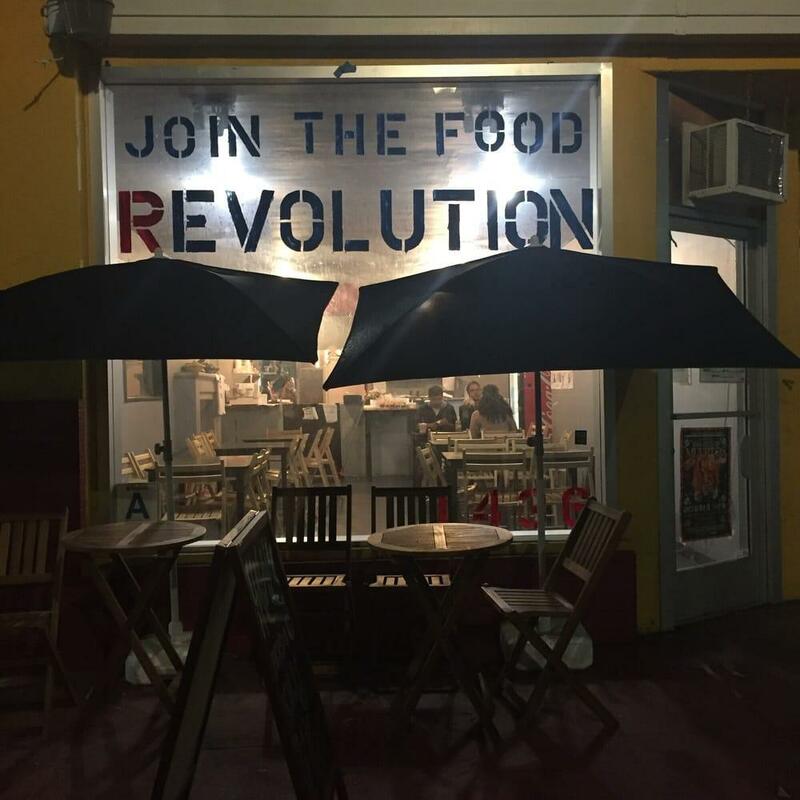 Revolutionario North African Tacos offers you good yogurt, friands and pancakes. Don't miss the opportunity to drink delicious lemonade, mint tea or juice. This place is well known for its great service and friendly staff, that is always ready to help you. Low prices are what you are to pay for your meal. There is a pretty atmosphere and divine decor at this spot. This restaurant was rated on TripAdvisor, it received 4.5. I had two servings of food because it was so delicious- not too heavy, and HEALTHY! Amazing gluten free and vegan options. I will mostly definitely be back. You do not want to miss this tasty food. Who doesn't love tacos? Being a vegetarian, it gets hard to find a really good taco spot. But Revolutionario didn't disappoint. 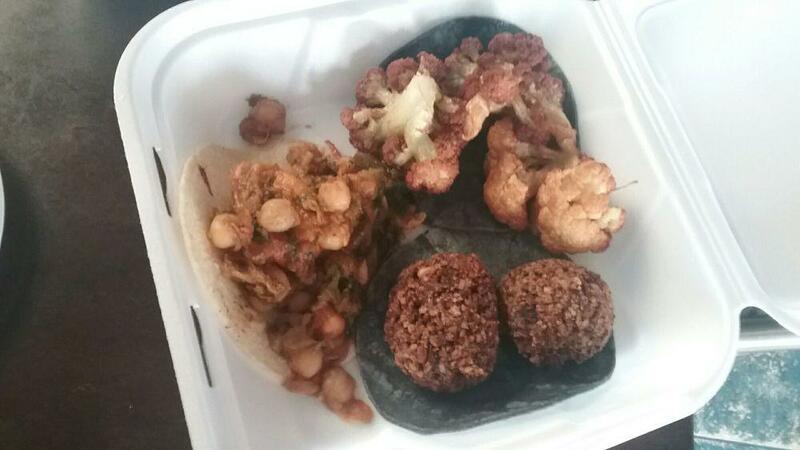 I ordered the Black Eye Pea Falafel Tacos with a small side of beans and rice and it was sooooo delicious. I used the mango salsa that I saw on the counter and it was the perfect addition to my meal. Although I was stuffed, I HAD to try the Algerian Donut. Because dessert is LIFE right? Lol. The donut was warm and reminiscent of a beignet. The "sauce" it is served with is like a thick molasses. I didn't use much of it because I enjoyed the donut on its on. 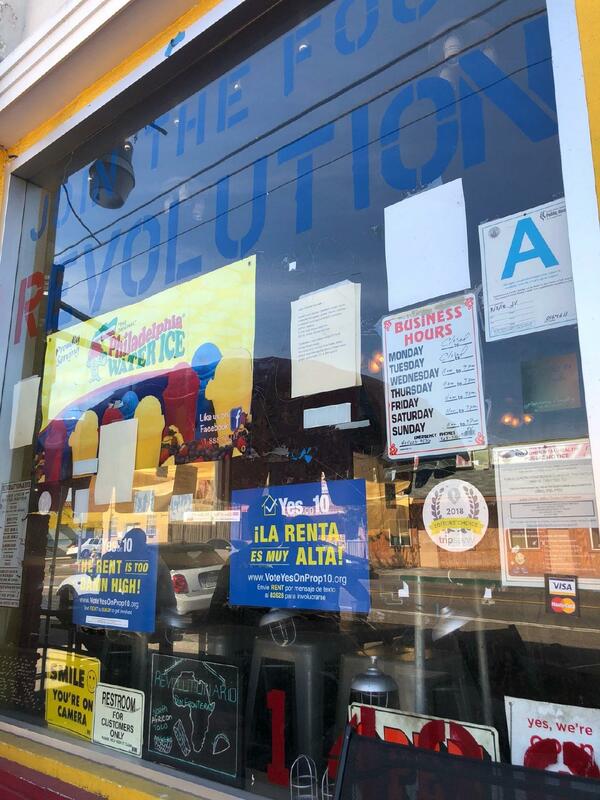 Thanks Revolutionario for providing tasty vegan and vegetarian options and for the great customer service. I can now add your restaurant to my list of "go-to's"...See you again soon. "Always greeted wholeheartedly by Zaidi , the distinguished owner ! Selection is great, portion sizes are more than enough of awesome North African home style tacos and burritos, not to mention the whole chicken he offers! 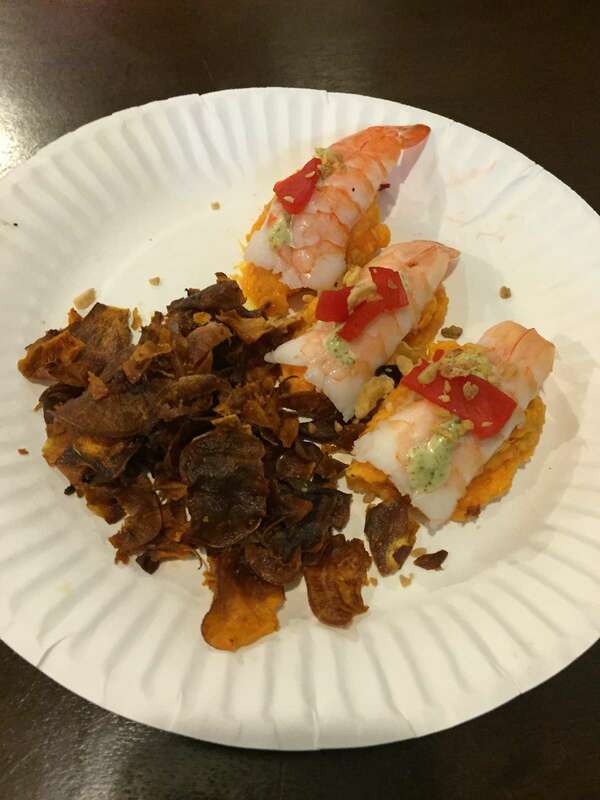 The pickled kimchi toppings are awesome and the sauces are deelish!! It's got a genuine feel to the place, as if I walked into somewhere in North Africa itself. Nonetheless , they got vegetarian options and meat options enough to satisfy everyone! This is definitely a go-to spot and it's worth trying one of everything ! 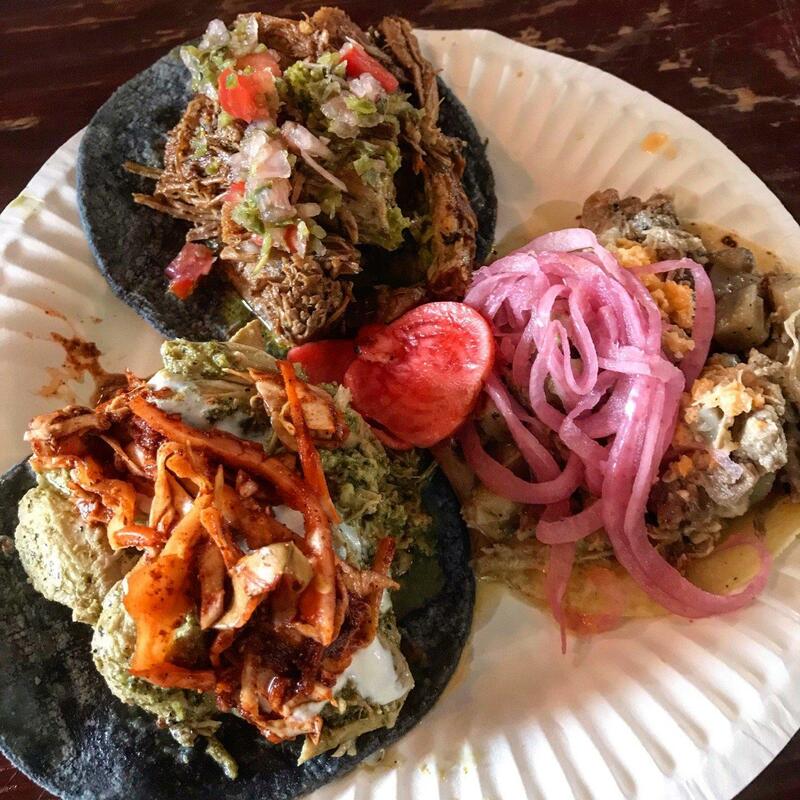 Let's hear it for the Revolutionario tacos! !